Registration Begins May 15th, 2019. Abstract Submission July 15th, 2019. Message from the organizing committee. 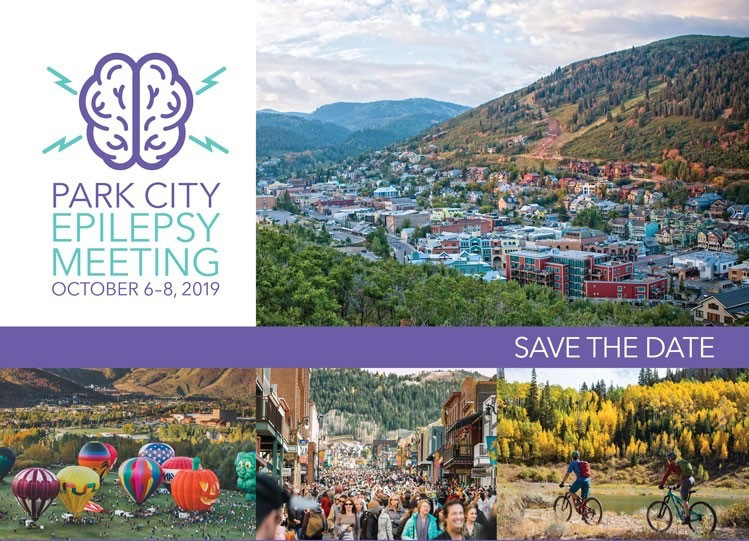 Welcome to the website for the Park City Epilepsy Meeting, to be held Oct 6-8, 2019. Following the success of the 2015 ADD Program Symposium, it became apparent that there was a need in the field for a meeting that would provide a venue for the presentation of state of the art neuroscience as it is being applied to therapy development for the treatment of epilepsy. The organizing committee has assembled an outstanding group of speakers and provided an agenda that will provide trainees, junior investigators, and established researchers with a unique venue for interaction, discussion, and building collaborations in the spectacular Wasatch Mountain setting of Utah. We anticipate that we will be able to offer travel awards for trainees and are working to keep the registration fee low so that the meeting will be accessible to all. Keep an eye on the website for registration information, abstract submission, and travel award opportunities. 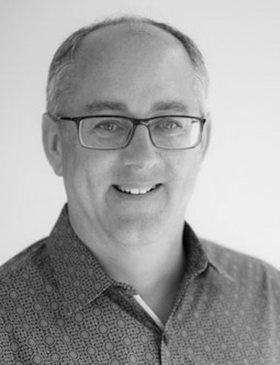 We look forward to seeing you in Utah soon as we set the stage for important breakthroughs to help the patient with epilepsy. Check out this Travel Award Opportunity for junior investigators who are considering attending the Park City Epilepsy Meeting! Contact us for any questions regarding this opportunity. Do hurry though! The deadline for applications to ILAE is May 15, 2019. The closest airport to Park City is the Salt Lake International Airport (airport code SLC), which has over 800 flights per day including direct flights from Amsterdam, London, Paris and all major U.S. cities. Park City is a 40 minute drive from the airport and can be reached by shuttle, taxi, Uber or rental car. More information about transportation from the airport can be found at the link below. The closest airport to Park City is the Salt Lake International Airport. Participants requiring a visa should apply immediately to the U.S. embassy . Park City’s altitude of 7000 feet (2133 meters). Invitation letters for visa purposes can only be issued to people who have completed the registration process and paid the registration fee or submitted an abstract. Participants requiring a visa should apply immediately to the U.S. embassy in their home country in order to avoid inconvenience. See the list of countries whose citizens require a Visa here. Please note that the visa application process may take up to 6 weeks or longer. We strongly advise you to apply as soon as possible. The Conference Organizer will process official invitations upon request. Before your appointment, please contact the embassy to confirm what documents they require. 1. Regular post – free of charge, however the delivery cannot be guaranteed as there is no way to track the delivery. The organizers will not be held responsible or liable for any delay or failure in delivery. 2. Express delivery service (FedEx) – The fee shall be added to the participants valid registration and covered in advance of the delivery. The express delivery fee will depend on the country of delivery. The organizer strongly recommends using this delivery method as it is faster and enables the delivery to be tracked (using a tracking number). Autumn in Utah can mean warm dry temperatures or chilly weather with scattered rain showers or even snow at high elevations. Early October temperatures in Park City range between 50 and 70°F (10-21°C) during the day and overnight low temperatures are about 40°F (5°C) in the mountains. Salt Lake City is lower elevation and generally 10°F (6°C) warmer than Park City. Utah has very low relative humidity and unusually dry air. Attendees should plan to drink lots of water, and bring lotion for their skin. Please check the local weather report as you pack to determine your clothing needs. 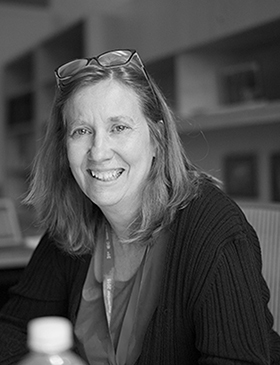 Meeting rooms can sometimes feel cool, so layering is best for sessions. If you anticipate spending time outdoors, consider trousers, layered clothing and a jacket. How can you adjust to the higher altitude and avoid or diminish these kinds of symptoms? Drink plenty of water! Utah’s water from the faucet is clean, pure, healthy, and delightful. You’ll enjoy drinking LOTS of Utah water! Keeping your body hydrated is very important because high altitudes can dehydrate your system. This can be further complicated in arid regions like Utah AND “jet-lag” can make symptoms worse! If possible, on the first day you arrive, REST and avoid strenuous exercise to give your body time to adjust. Small and frequent meals of protein and complex carbohydrates can help keep symptoms to a minimum. At the higher altitude, avoid or minimize consumption of alcohol, caffeine, and simple carbohydrates like sugar. Avoiding heavy meals and smoking is also recommended. Caffeine, alcohol, tobacco, and simple carbohydrates affect the body’s ability to metabolize, and can bring more symptoms or make them worse. Remember, caffeine, nicotine, and alcohol can remain in your system for some time and should be avoided even 48 hours before traveling to a higher altitude. Copyrights © 2018 All Rights Reserved by College of Pharmacy, University of Utah.